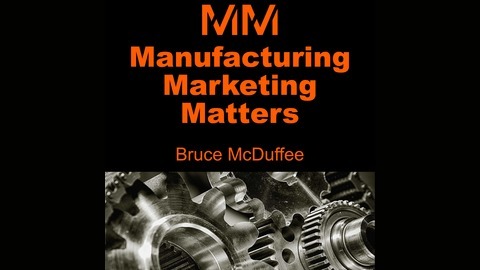 The mission of MM Matters is to advance the practice of marketing within the manufacturing organization. Manufacturing marketers are challenged with a unique set of circumstances, but these challenges are very common from one organization to the next. 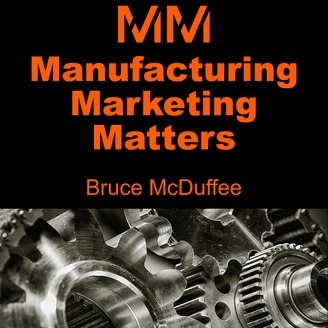 This podcast is dedicated to helping marketers in manufacturing to excel in their profession, make a known contribution to the business goals and advance the marketing function within their organization. Ultimately, our goal for manufacturing marketers is to transform themselves, their teams and their place in the organization from one of a simple line item on the expense side of the ledger to a source of revenue on the income side of the ledger. Frequency – a new episode will be posted every week first thing Monday morning Length – each episode will run between 20 and 30 minutes Guests – every episode (except the 000 introduction episode) will feature an guest with specific experience in marketing for manufacturers.